It's one of the most popular shows in the world. Which, unfortunately for the showrunners of Game of Thrones, means that everyone wants to know what's going to happen. In an effort to keep the secrets of their final season hush-hush, it turns out that Game of Thrones bosses are going to some extremes this time around. 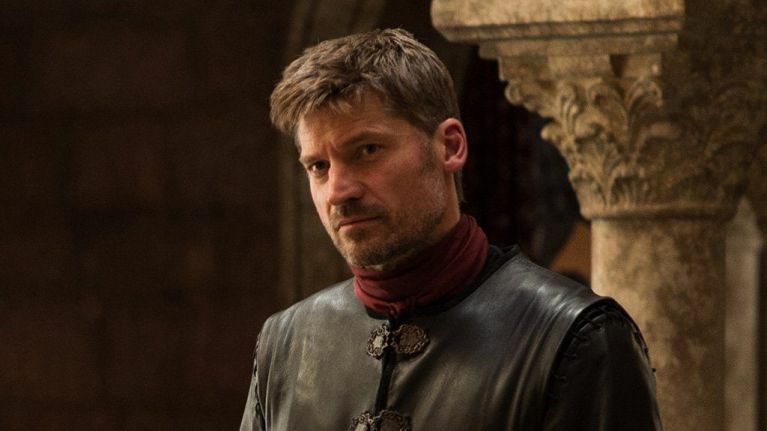 Nikolaj Coster-Waldau, aka Jaime Lannister, explained that things have reached a "crazy level" of security on the show this year. So much so that the scripts actually vanish after the scenes are filmed. "It's reached a crazy level this year. We actually get the scripts, and then when we've shot the scene --- and we only have it digitally --- and then when you've done the scene, it just vanishes. "It's like 'Mission: Impossible.' 'This will self-destruct.'" He also assured fans of the novel series, A Song of Ice And Fire, that the televisions series ends "the right way" - since, you know, that's going to be what actually ends first. "I also know that we end the right way and the show ends on its own terms. "It’s one story from season 1 to 9 and it makes sense." Unfortunately, his season 9 slip-up doesn't mean Game of Thrones fans are getting any more episodes - the publication notes that he just "misspoke". Game of Thrones will return to HBO at some point in 2019. Hopefully sooner rather than later, though.